Why is the resurrection of Jesus Christ important? What is its significance? Is it just some historical event? Was it not even a historical physical event, was it just some sort of event that was imagined by the disciples, or some sort of spiritual resurrection? If it was a physical resurrection, why was that so important? This Special began Easter Sunday morning 2009. This multiple lesson special, further explains the significance of the Resurrection for our Spiritual life. 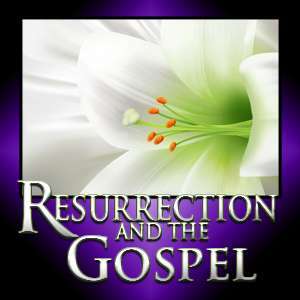 To view all video Bible studies in the Resurrection and the Gospel series, click here.